Most mole is not good mole. 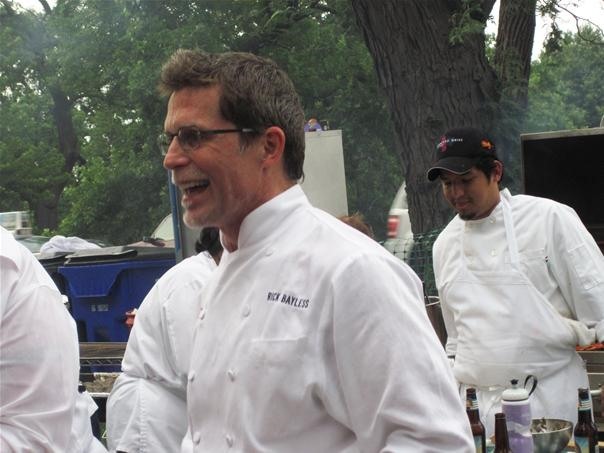 However, Rick Bayless' mole is pretty legendary for its complexity and its flavor. Anyone want to take a stab at it? So cool, I have reservations for his new restaurant Red O next week! Cant wait to taste it! awesome! be sure to give us a review!